Where is your College located in relation to the Capital of your state/territory The College is located on Sandy Bay Rd in a suburb of Hobart. What is the nature of your College The College is a K-10 facility, co-educational from K-2 and then all girls until Year 10. What was your role prior to taking up this appointment I was the Assistant Principal: Curriculum of an all girls Years 7 -12 Boarding school. My interactions with students and staff. In particular, the many incidental interactions in the playground or breakout rooms. The conversations about how they are travelling and what they are passionate about. These interactions provide me with the strength to get through the difficult conversations and mounds of paperwork. My staff they continue to amaze me with their drive to improve individual student outcomes and their support of the great many cocurricular and extracurricular activities. Without them, the students would not have the access to the amount, nor the diversity of experiences. Education to the margins. Offering high quality education to those who can least afford it and still covering costs. The relevance and connectedness of our Church hierarchy to the students in Years 9 and above. The Curriculum and the development of understanding in our students. I love seeing students set goals for themselves and then work hard to achieve their goals. Seeing students move from a C grade to an A grade over time because of their diligence and focus is a great satisfaction. Creating opportunities for students to experience exiting learning opportunities brings great satisfaction. Seeing them apply new knowledge and skills and realise they have to learn to think and analyse. I am a teaching Principal so I love teaching students motivating them, challenging them and opening new areas of thinking and enquiry. The development of Dominic College as an authentic K-10 school with specialist resources being utilised to benefit all students with Creative Arts, HPE and now Science being developed as K-10 teaching and learning continuums. The amazing quality of our students and their leadership especially older students to younger students. Within our culture at Dominic College, the student student relationship is extremely positive and strong the bonds of friendship across the years are deep and they last a life-time. 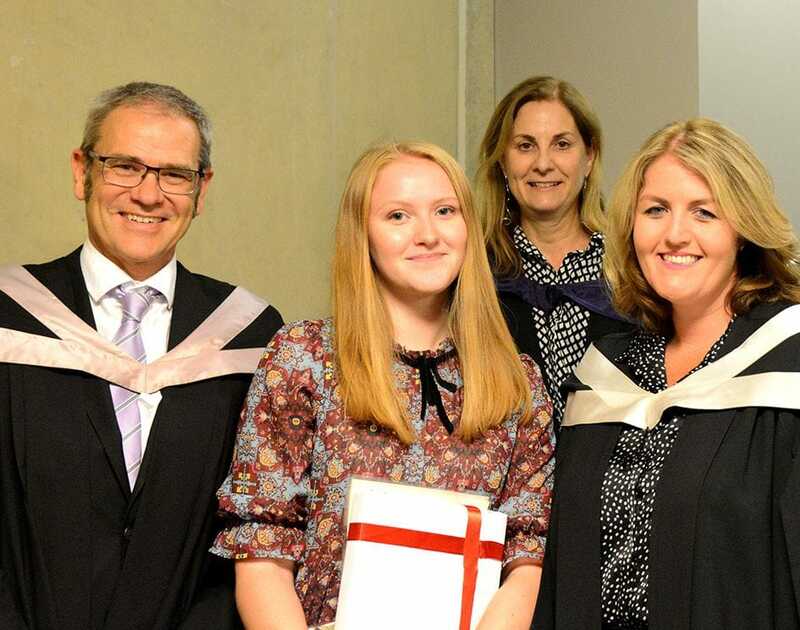 The main challenges for us are to ensure that all of our students have strong foundational academic skills to enable them to be well equipped for the College years of Years 11 and 12. They need solid higher order thinking skills by the time they are transitioning into Year 11. We also all need to ensure that our students are aspirational in their thinking about their lives and personal and career pathways. Collectively we should be aiming to increase the numbers of students accessing university and seeing tertiary studies as a natural extension of their life journey. We need to look at the patterns of studies we want students to engage with nationally in terms of the curriculum. We should discuss what areas are compulsory areas of study and what are electives. The trend to narrow rather than widen learning areas for students is an issue. 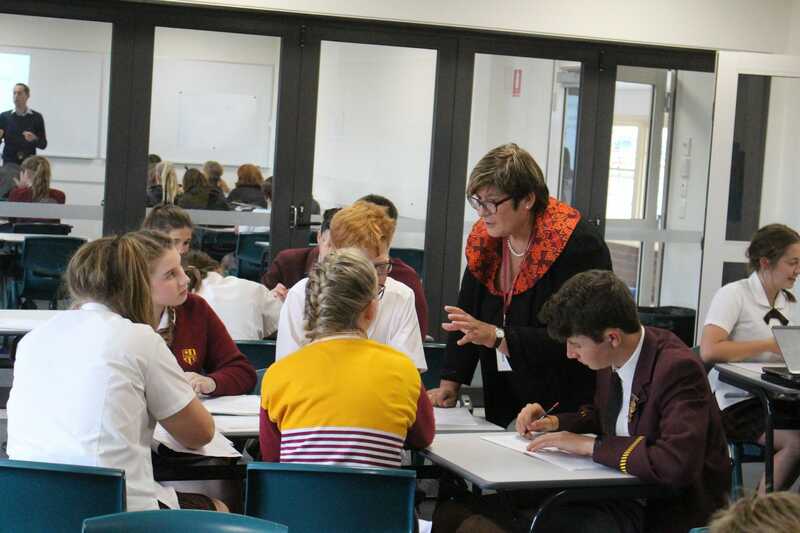 We need to explore the pedagogies we use with secondary students and redefine and re-configure the ways students can learn based on the vast research we now can access to nationally and internationally. Working with Brendan Gill as Co Principal and collaborating with him for great outcomes for the college. Getting the job as Co Principals and providing a "new" methodology for leadership at a school that might be useful for other applicants and selection bodies for principal jobs to consider. retaining students at transition points from Grade 6 to 7 and Grades 10 to 11. 2) to look beyond these pressures to new educational opportunities that increase student outcomes. 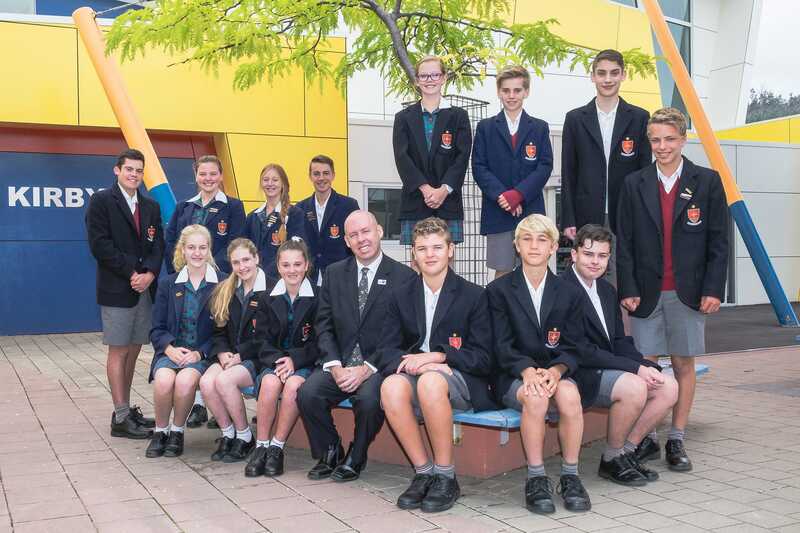 Where is your College located in relation to the Capital of your state/territory St Brendan-Shaw College is located in the regional city of Devonport on the North-West coast of the state. It is approximately 3.5 Hours by road to Hobart and an hour by road to Launceston on the North coast. What is the nature of your College St Brendan-Shaw College is an independent Catholic coeducational secondary school (7-12). Boys College (St Brendan's College) and a Sisters of St Joseph's Girls school (Shaw College). What was your role prior to taking up this appointment Prior to taking the appointment I was the Deputy Principal- Pastoral Care. The most satisfying aspect of the role is to be able to set policy direction that has student learning and wellbeing as key priorities. I am particularly proud of the high level of pastoral care that we provide using schoolwide positive behaviour support. The main challenges are that, the region is depressed economically and fluctuating enrolments makes long term forecasting challenging. 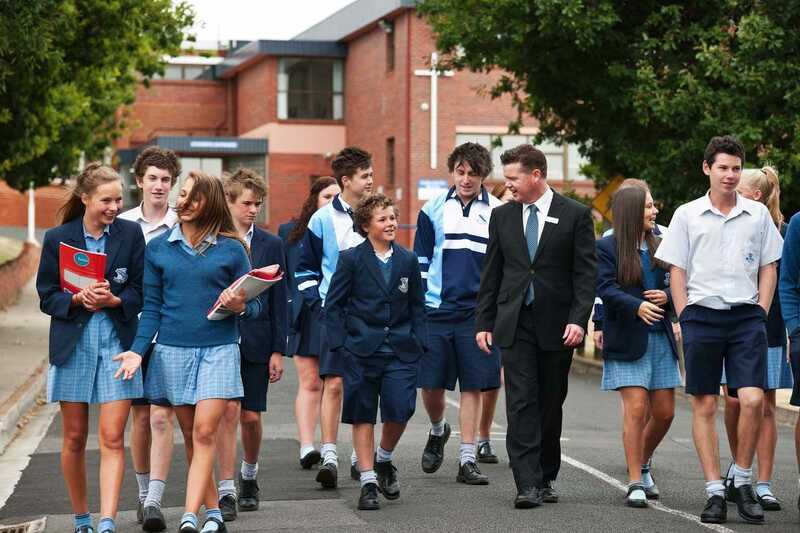 Compounding this is that the Tasmanian Government is introducing changes to the secondary school sector, extending local high schools to year 11 and 12, thus impacting on a major point of difference. The two issues that I see confronting Catholic Secondary Colleges nationally is having the mission of Catholic schools in supporting the church "to make disciples for Christ" complicated with the twin challenges of an increasing emphasis on the secular in society and the history of abuse that has tarnished the Church. Secondly, there is the pressure of trying to authentically have an 'option for the poor' in challenging financial times and funding uncertainty. Where is your College located in relation to the Capital of your state/territory Guilford Young College is set on two campuses. The Glenorchy campus is located at 76 Bowden Street, Glenorchy in the northern suburbs of Hobart. The Hobart campus is situated at 94 Barrack Street, Hobart on the fringe of Hobart's central business district. Mission and Identity in an environment of declining connection to faith and practice. Where is your College located in relation to the Capital of your state/territory George Town is about 250km north of Hobart, about a 3 hour drive when there are no roadworks. What is the nature of your College Star of the Sea Catholic College is systemic, co-ed, K-10. What was your role prior to taking up this appointment Deputy Principal (Pastoral Care) at St Brendan-Shaw College in Devonport, Tasmania. The strong community and the positive attitude of the staff. We are the only Catholic school within about 40 minutes. The challenges can be perceptions of the school by those who have never stepped foot through the door (!) 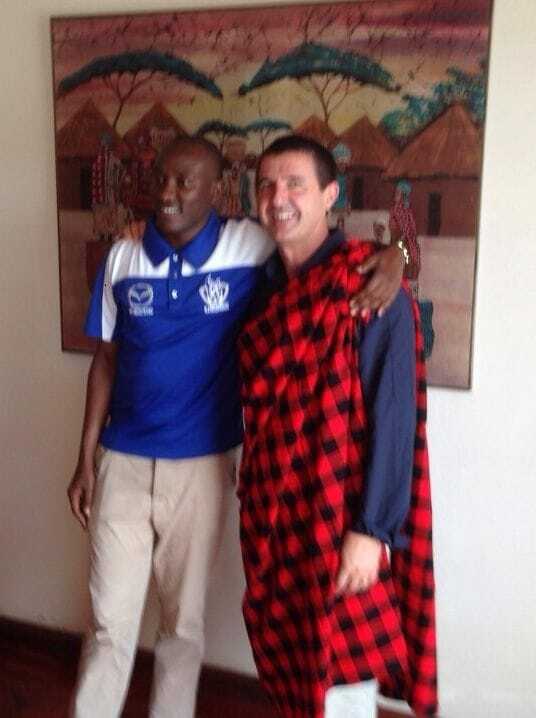 but also being able to provide quality secondary education to a small cohort. Having a good understanding of what it means to be a Catholic school in 2016 and living out the Catholic nature of the school without becoming "elitist" or seemingly out-of-reach for families.. There is always the challenge of doing our best to ensure that knowledge, skills and values are not only taught, but learned. Equally, there is the challenge that the religious life of the College, masses, RE, retreats, etc are not only ticked off, but are having an impact and meeting with the humanity of our students and staff. The increasing secularisation of Australia, which sometimes brings with it a disregard and disrespect of a religious perspective, perhaps in particular a Christian perspective. Having a proportion of staff who are practising Catholic and comfortable in living their faith out in a school setting. The focus on the education of Boys. 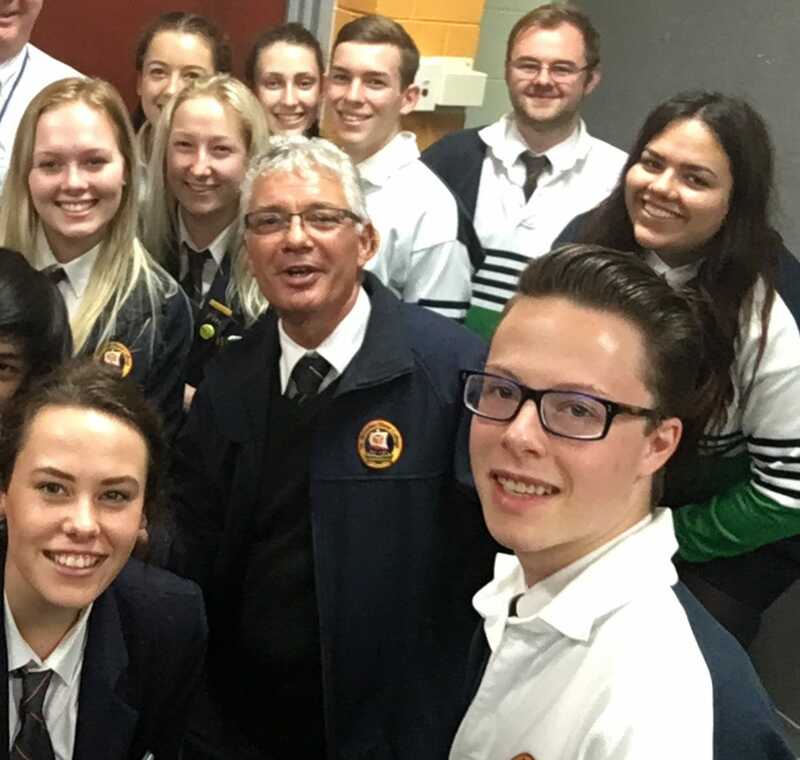 Marist Regional College continues to be a shining example of a College that has the pursuit of personal excellence. The College enjoys an exceptional reputation within the community due to the excellent results it achieves in all fields of endeavor. Being a Catholic Community in, and for this time and this place. The area does not have a statistically high population of Catholics, yet the College enjoys an extremely strong enrollment. 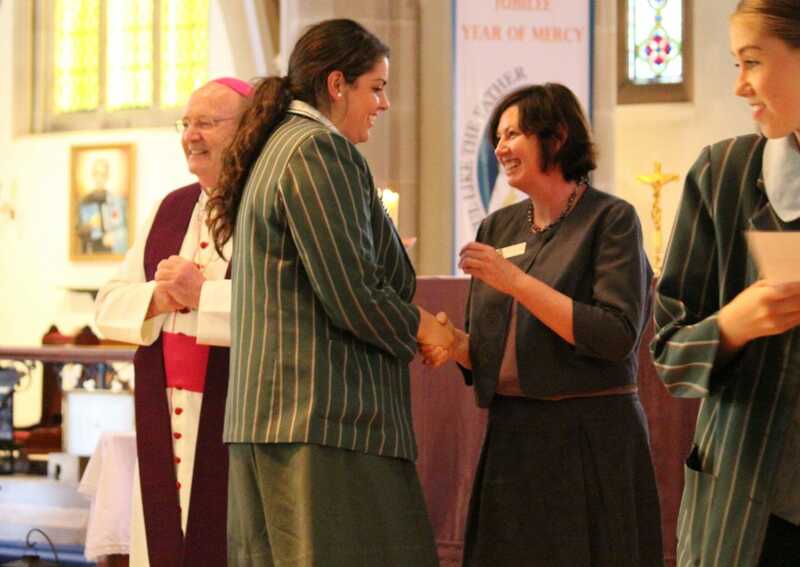 The community seeks and engages with the Catholic ethos of the College. The challenge is to turn this invitational approach into a deep commitment to personal faith for the entire community. To maintain and build on our identity as faith community while continuing to provide and excellent catholic education to all who seek the values. Encouraging students to engage with Church and out of this build a relationship with Jesus. Building partnerships with families to ensure all students experience success in their learning.